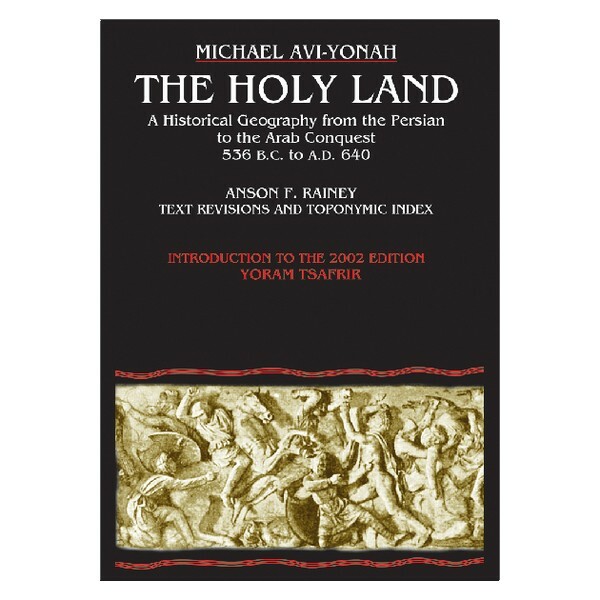 This revised and newly published book covers the historical geography of the Holy Land from 536 B.C. to A.D. 640. 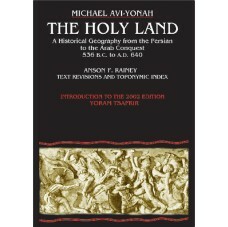 Part I deals in chronological order with the historical factors which have affected the map of the Holy Land during this period. In part II the boundaries of each one of the territorial units making up the country are analyzed in detail, with the available evidence assessed in each case. Part III deals with the development of the Roman road system, attempts a summary of the economic geography of the country by regions, and the composition of the population, as reflected in literary and epigraphical sources. In conclusion an attempt is made to estimate the total population of the country in the Roman and Byzantine periods. Twenty four sketch maps illustrate the detailed text.